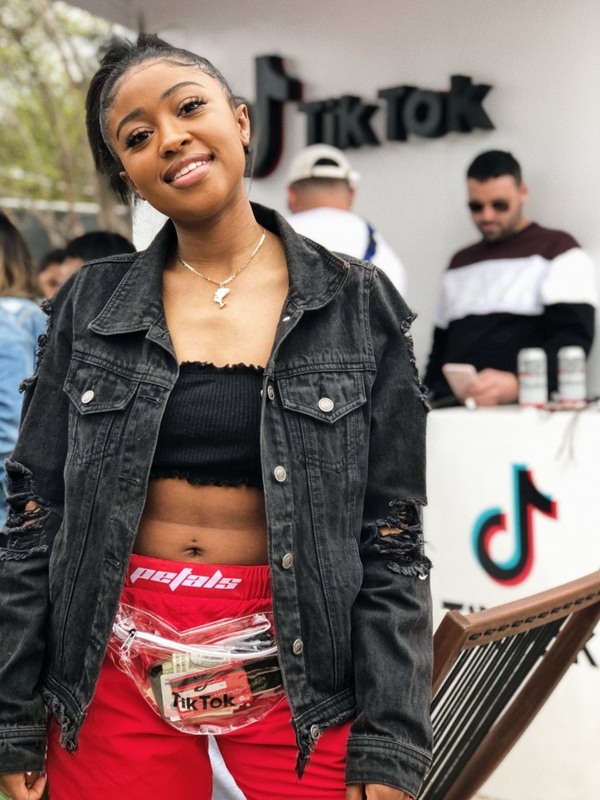 This year, the short form video app giant, TikTok, invited its massive following to be a part of the FADER FORT legacy like never before. 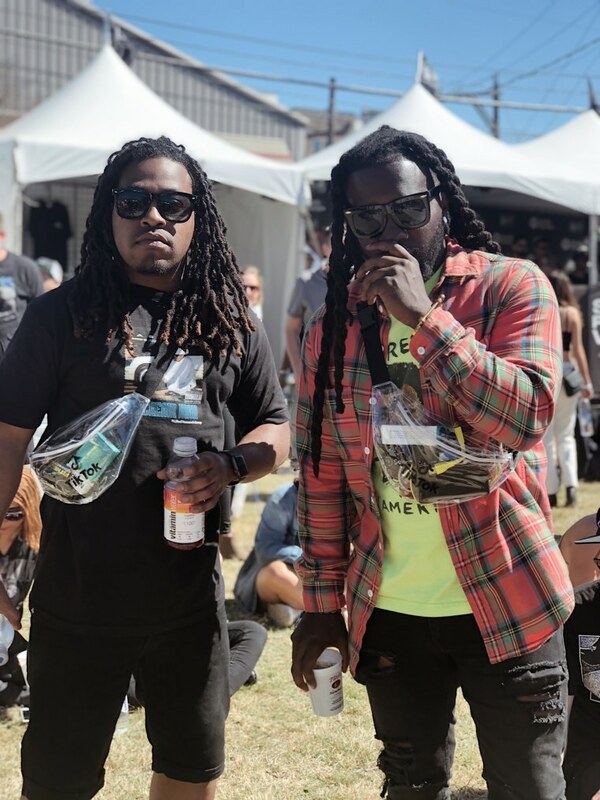 The #ImWithTheBand hashtag challenge brought fan videos using music from the FADER FORT music playlist from the app front and center onto the FORT stage with videos submitted by users all across the country. In total, over 5,000 videos were created with over 8 million videos views within just a couple of days! 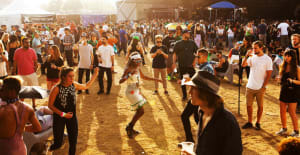 FORT attendees got the chance to charge up their devices at the TikTok Power Lounge and receive a sweet fanny pack if they downloaded the app. 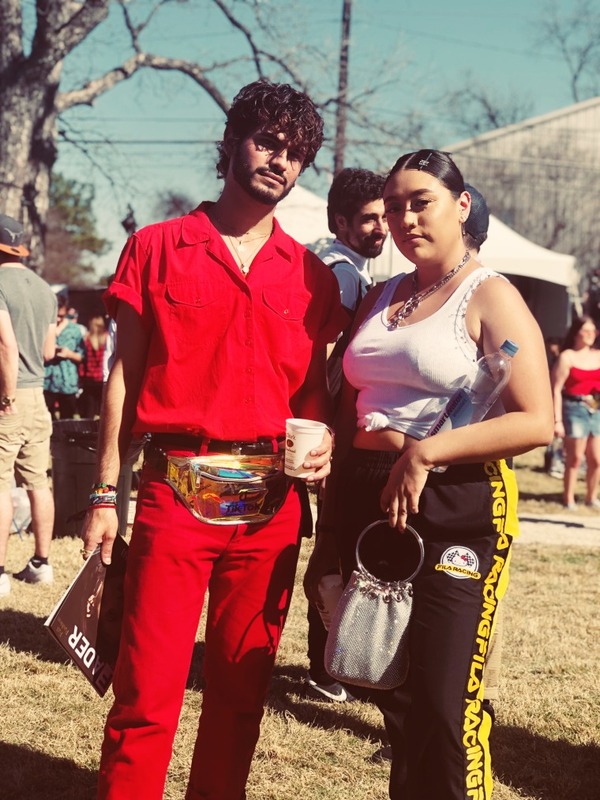 The fanny pack was a hit! Fans strut their stuff and wore it with pride around the streets of Austin. downloading the TikTok app and searching #ImWithTheBand. Here's a few that we liked.